Home / Grungy USA. Women's: Next Level Ladies Ideal Racerback Tank. Grungy USA. 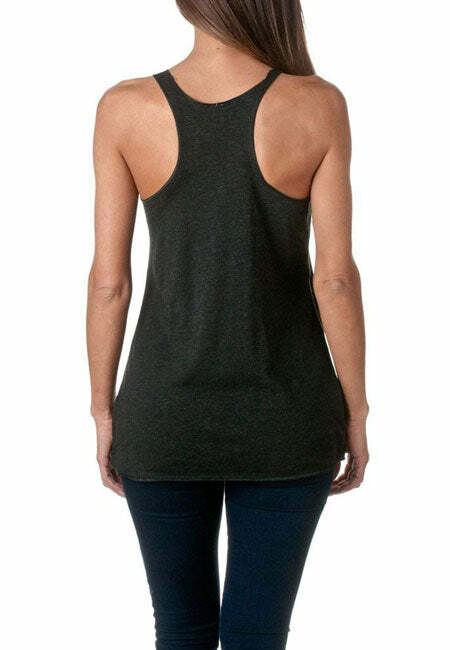 Women's: Next Level Ladies Ideal Racerback Tank. High quality Independence Day racerback tanks to make you look good on the 4th.